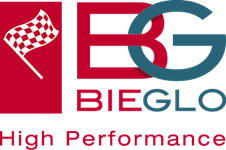 BIEGLO offers PEEK-SF products in several forms, such as rods, tubes, sheets, filaments, and films. 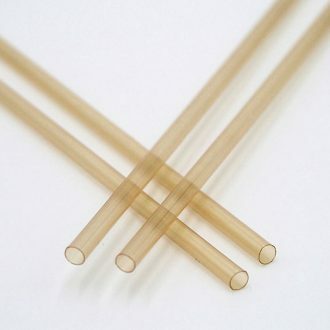 There are several ways to manufacture PEEK-SF products. 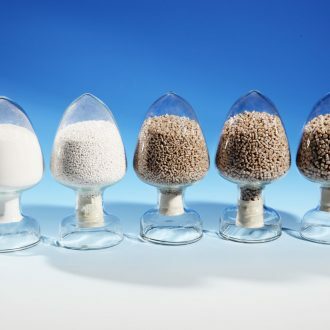 Extrusion being the most economical and common way. 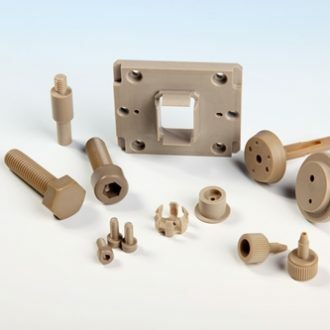 Injection moulding is favourable for finished parts and for short tubes with thin walls. 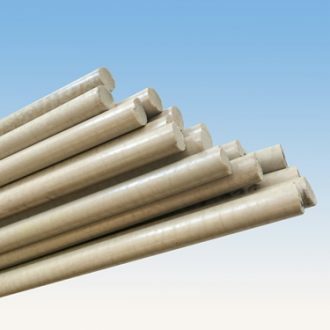 Rotomoulding and hot compression moulding are expensive processes, but suited for large outer diameters and thin walled tubes. 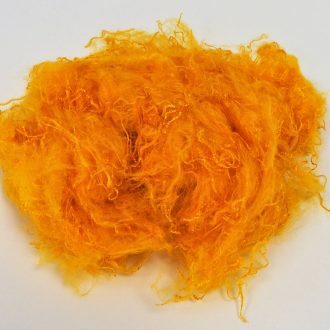 BIEGLO offers PEEK-SF products from a number of producers from Europe, Asia, and the USA. 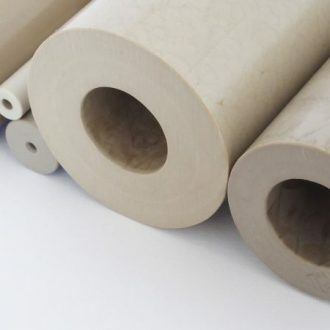 PEEK is a semi-crystalline thermoplastic with excellent sliding properties, very good mechanical properties, even under thermal load and an excellent resistance to chemicals as well as a great plasticity that allow a wide application in the industrial field, chemistry, pharmaceutical chemistry, construction and automotive. 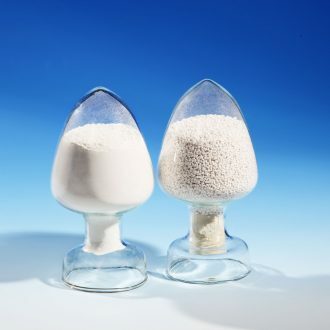 PEEK Granules and Coarse Powder are widely used for the PEEK-SF production and also finished parts are made by injection moulding directly from the PEEK Raw Material. 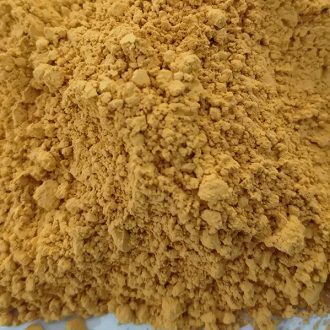 Fine Powder can be used for Coating and hot compression moulding. 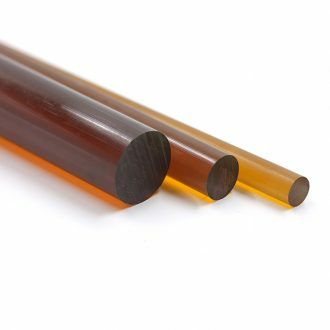 Polyimide is one of the most hightech polymers. 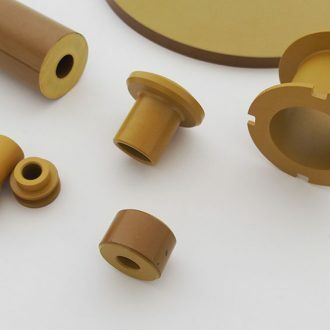 It can be used in temperatures up to 350° C. Polyimide products replace materials like metal and offers even better characteristics, due to its heat resistance, chemical neutrality and lower density. 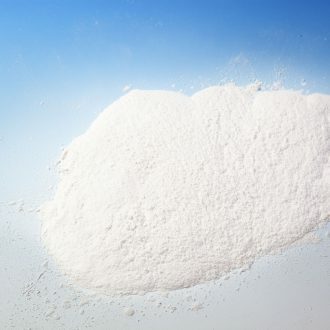 It is used in advanced industries such as aviation, automobile and industrial machinery. 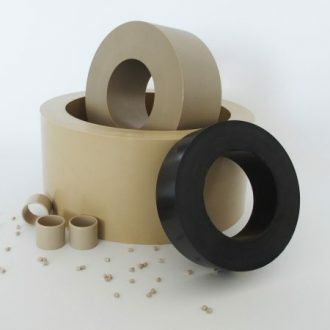 These hightech products may be friction-pads for breaks or seal-rings for aerospace applications. 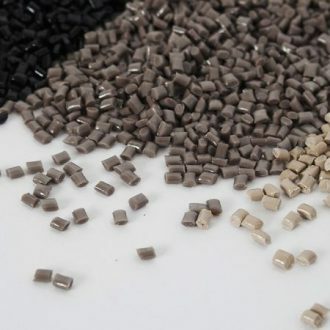 The demand for recycled polymers is increasing. May it be for reasons of environmental sustainability, for resource independancy or economical benefits. 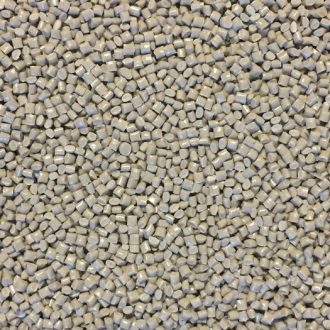 The recycled polymers we offer fit all these needs. 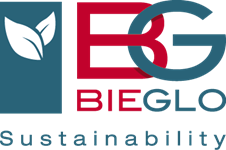 Feel free to contact us for challenging and ambitious projects where not just any recycled polymer is needed. 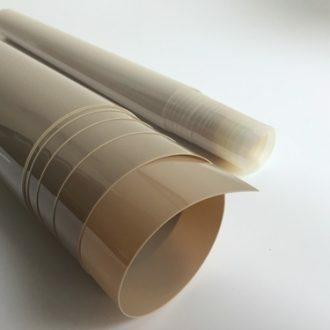 Our partner's profound knowledge about PET and PP in combination with our own's specialisation in PEEK assures superior solutions for a wide range of applications. 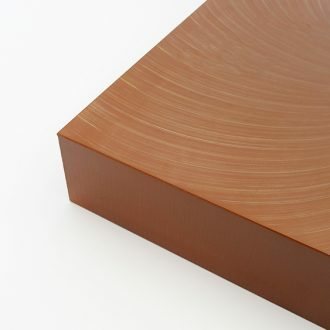 Make sure to read more about the recycled PEEK, PP and PET on the product pages and to contact us for any further inquiries. 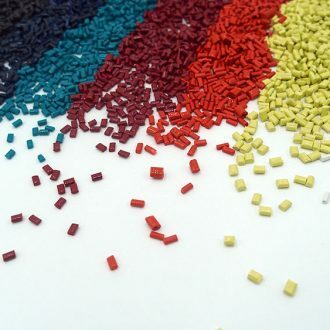 Polyamide-imide (PAI), also known as the brand Torlon® comes in different grades and different shapes. 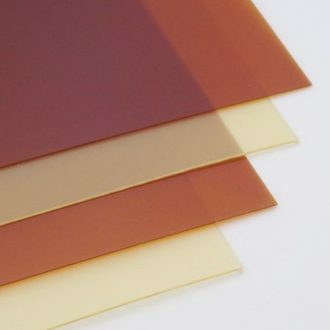 PAI is known to be the highest performing meltable thermoplastic in terms of temperature resistance, chemical resistance and mechanical stress. 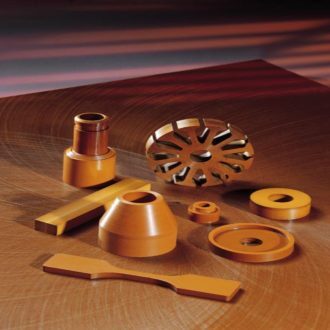 Its mechanical strength at 205°C outperforms many engineering plastics at room temperature. 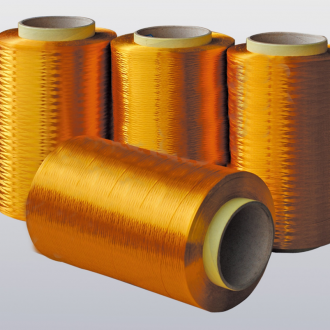 The unique performance of polyamide-imide (PAI) is the result of being transformed from a thermoplastic to a cross-linked thermoset during an extended curing process. 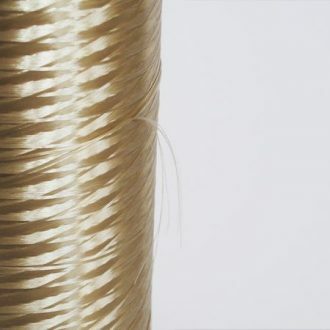 Our PAI is processed by experienced engineers and offeres the best possible values a PAI product can have. 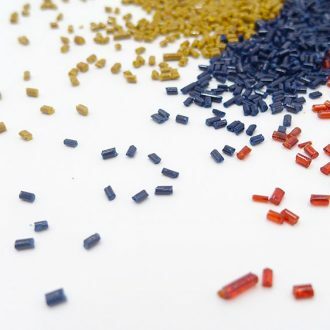 Polyetherimide is an amorphous thermoplastic and part of polyimides-family. 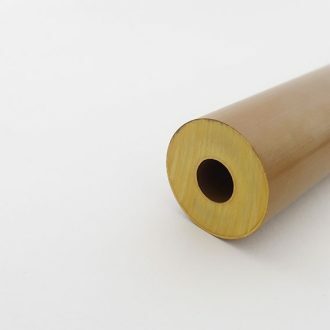 It has an excellent dimensional accuracy across a wide temperature range and exhibits low thermal expansion. 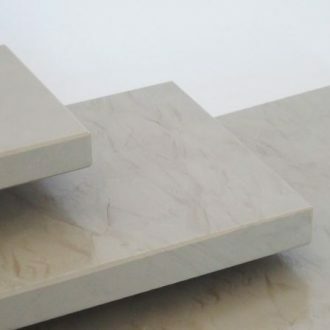 PEI is naturally flame‑retardant and has a fire rating of UL94 V-0.